DOES YOUR BRAND HAVE A SONG? Listen to our jingle vocals! As BiberSA Production we produce Jingle musics, brand musics, corporate musics, commercial jingle, advertisement with songs jingle with some of the most talented voices and lyricists. We produce effective and catchy jingles for brand, service or product. We make a different price policy for jingles Thus, you can purchased a budget that is tailored to your preference and prepared according to your wishes. 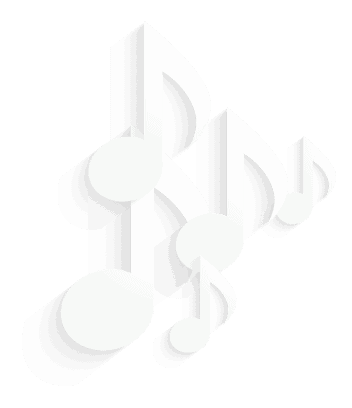 Our stock music consists of music that has been obtained for use and copyrights. All copyrights of original jingle music are delivered to our clients at the end of the project with deed of consent. The unique songs we have prepared for many famous brands in Turkey are published in channels such as television, radio, social media. We are continuing our leadership as that most brands music producing agency in Turkey. At the same time, many radio jingles and ID works came out of the BiberSA production kitchen. The most popular music in style are usually pop and rap. Anatolian brands prefer the melodies that include Turkish music instruments according to the brand’s sector and the audience it appeals. Choose the best for your brand from our jingle vocals and music. Let your brand take its place among the unforgettable songs of commerce. Teşekkür ederiz, başvurunuz tarafımıza ulaşmıştır. Başvurunuzun olumlu sonuçlanması durumunda tarafınıza telefon aracılığıyla dönüş sağlanacaktır. Ajansımız telefon ile yapılan başvuru ile ilgili konulara cevap vermemektedir. Jingle'ınız kaç saniye uzunluğunda olsun istersiniz? 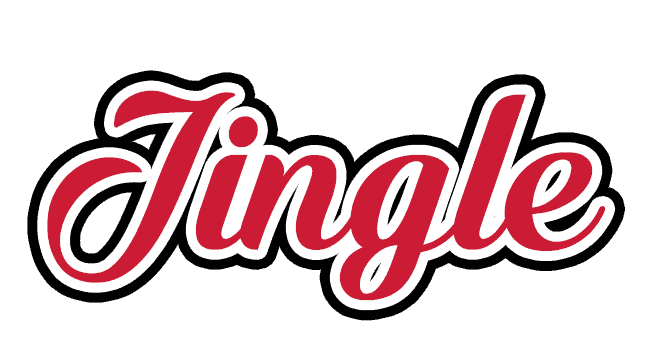 WHAT IS JINGLE? HOW IS IT PRODUCED? We sing music for the brand, service or product, and for commercial. According to the detailed preliminary information received for the brand, service or product, jingle lyrics are written by the lyricsts. Then coming up with music, arranger lyrics reveal the main melody. In this stage, instruments to be used in music are also selected. Our final stage in making jingle is vocal selection and style. Melody is sung by vocal artists and then the jingle is ready. Stock music is also called ready-made music. It is a sectoral name given to music in various genres and categories, pre-created with free melodies. While making a jingle with ready-made music, in line with the brand brief, three different styles of ready-made music are sent to be distinguished and you are asked to choose one. The selected stock music is written on the lyrics for the brand, service or product. Revisions are the right of the clients. The lyrics are presented to the customer by pilot reading in accordance with the procedure. Following the customer’s approval, the final singing is delivered by male or female vocal artist accompaniment. The jingle works we prepare with stock music are entirely from our own stock music bank, and there is no legal obstacle in publishing in any broadcasting medium. The copyright consent for stock music is signed and delivered to you. The music specially prepared for the brand is in the category of unique, arrangement music. Music design stands out as a budget difference compared to stock music. Brand, service, or product-specific music are used exclusively as brand-specific music or indefinitely. In the jingle works prepared with special music, the brand is written and offered in the brief three alternatives. The lyrics are shared with the brand side for approval. After approval, the main melody and the lyrics are arranged. After the instrument selections and style are determined, the vocals and pilot readings are performed and presented to the client’s approval. The work approved by the customer is re-recorded for final singing if any revised requests are assessed.  The brand-specific music is registered as an optional term or indefinitely, and all copyrights are signed and delivered. Call us for more information on jingle work prepared with special music. The effective frequency is very important from the moment the Jingle is started to be produced and published. Effective frequency indicates how many times the target audience should reach the desired effect to keep in mind when listened to the jingle. The exposure time of the target audience is proportional with the duration it affects the listener. After the Jingle is published, the “Day after Recall” tests are applied. These tests determine the rate of recall 15-24 hours after the ad starts to run. Thus, the success of the jingle is determined.